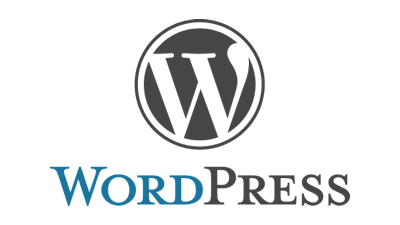 Integrations and 3rd party apps for your website. 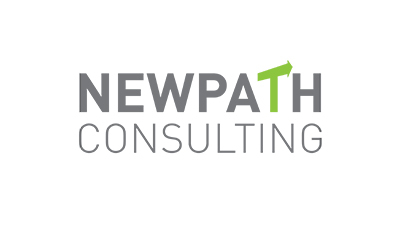 NewPath Consulting offers affordable, fixed-cost implementation support and monthly maintenance plans to membership-based organizations. 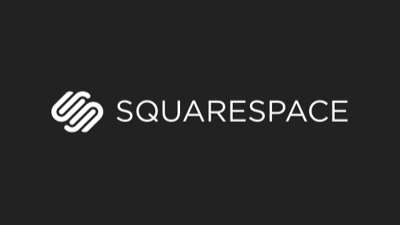 Customize SilkStart pages to match your current Squarespace website. 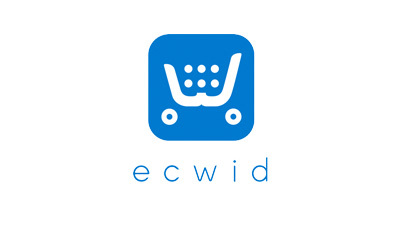 A feature-rich shopping cart that painlessly integrates with your existing website. 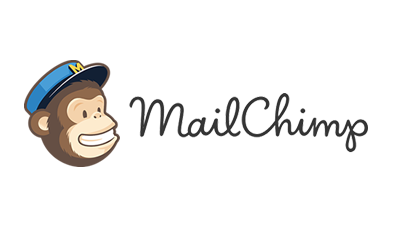 MailChimp helps you create beautiful and effective email marketing campaigns. 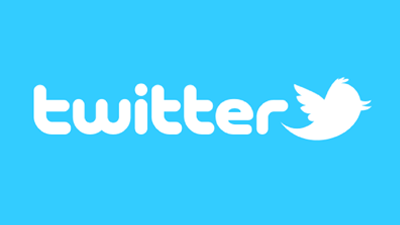 Help members sign in quickly and easily using their social media accounts. 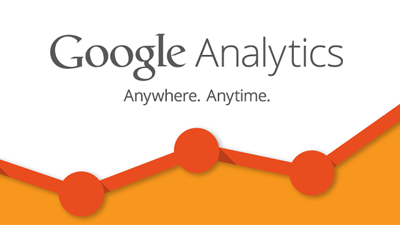 Track traffic, user activity, search results and more to make your website work better for you. 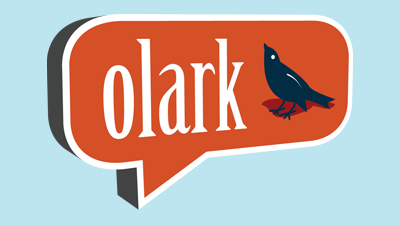 Olark helps you to talk to your members through on-screen chats. 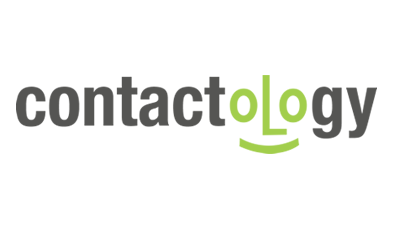 Contactology combines excellent email marketing software with advanced analysis tools. 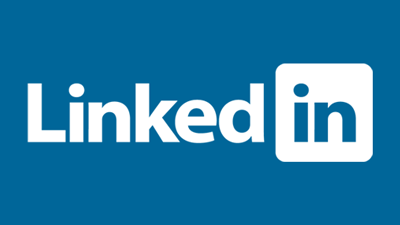 Automatically connect your LinkedIn work history with your SilkStart profile. 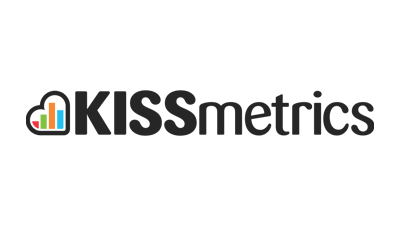 Enhance your analytics with KISSmetrics. 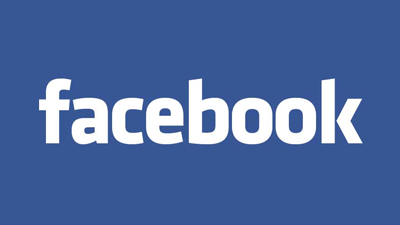 Connect all your data to real people. 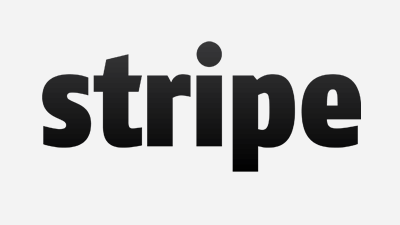 Accept web and mobile payments with Stripe. Designed for businesses of all sizes. 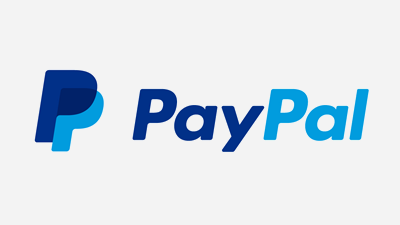 PayPal is a fast, safe way to send money, make an online payment, or receive money. 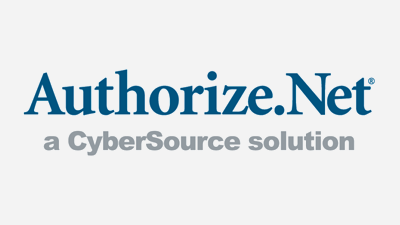 The Authorize.Net payment gateway can help you accept payments quickly and affordably. 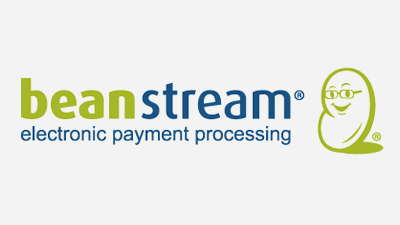 Beanstream offers payment processing for every shape and size of business.